Herbie is a 14.1hh grey Welsh cross gelding who was born in 1993. He arrived at Hayfield in September 2015. 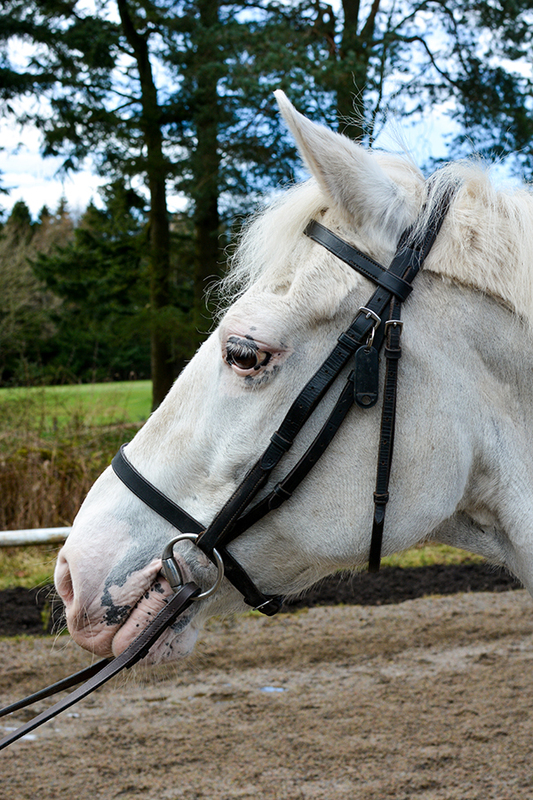 Herbie is reserved for our more advanced riders and is an absolute pleasure to ride. He is a very talented pony and has previously competed in Elementary Dressage.